Christine Aroney-Sine’s The Gift of Wonder invites childlike joy back into faith through creative practices. A blend of Aroney-Sine’s story of spiritual discovery, studies of other people of faith, and biblical passages that show that wonder is at the heart of the Christian faith, the book examines themes like rest, gratitude, and nature. It provides accessible creative practices for increasing the depth and breadth of faith. These practices are largely designed to be between an individual and God, but some consider how faith impacts others, too. Some have roots in centuries-old practices like the prayer of examen; others are inspired by less religious sources, like Alice’s words from Lewis Carroll’s classic. The book is a perfect blend of the philosophical and practical, and both approaches are shown to be vital. 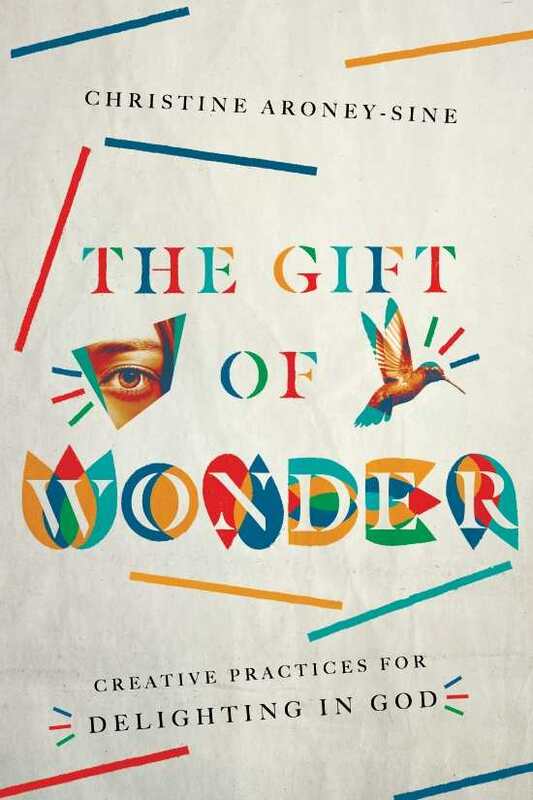 In order to understand the gift of wonder, it says, Christians need to drastically change their mindsets about faith. The book includes ways to cultivate a sense of wonder alongside other people of faith, too. The Gift of Wonder is warm and inviting, thoughtful and sincere. Its calm, persistent playfulness chips away at the too-serious facades of faith, uncovering a joyful faith that is refreshing and deep. Its tools and exercises will help Christians more fully embrace God by diving into childlike wonder.